The deliveries of the first 2017 spec 4.2 litre V8 LMP2 engines from Gibson Technology commenced on schedule yesterday with all four of the approved chassis suppliers set to have received their first full race spec engines within the coming days. 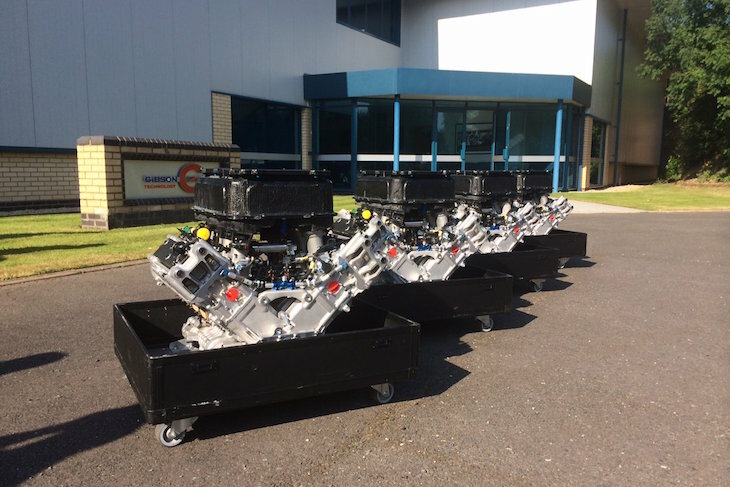 All four initial GK 428 engines were available yesterday from Gibson’s Repton, Derbyshire (UK) factory with two collected immediately, and a third expected to leave the factory later today, the fourth looks set to be en route to the final chassis supplier early next week. 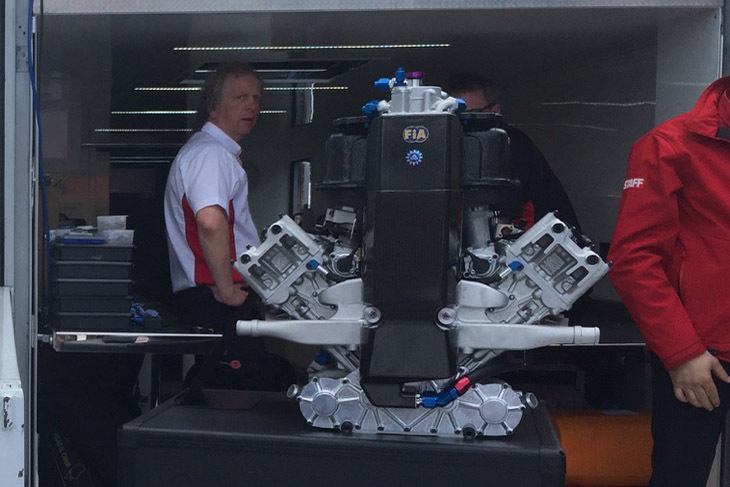 The engines are set to be used to finalise installation packages for the Dallara, Onroak (Ligier), ORECA and Riley Multimatic chassis before track testing begins in earnest in the coming weeks. “We are already well in hand with the next batch of engines that will be required for what we expect to be some pretty intense track testing,” said Gibson’s John Manchester. The commitment from Gibson is currently to provide an additional six engines before the end of October, with 10 more released for private testing by 1st December 2016. 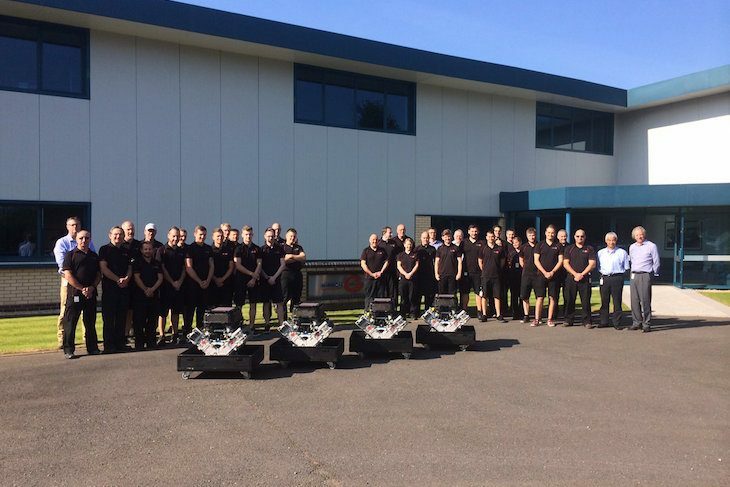 The commitment to an initial production batch of 20 engines has already been doubled to a second batch of 20. Next article Hartley Out To Break World Speed Record, In a 1964 Mini!